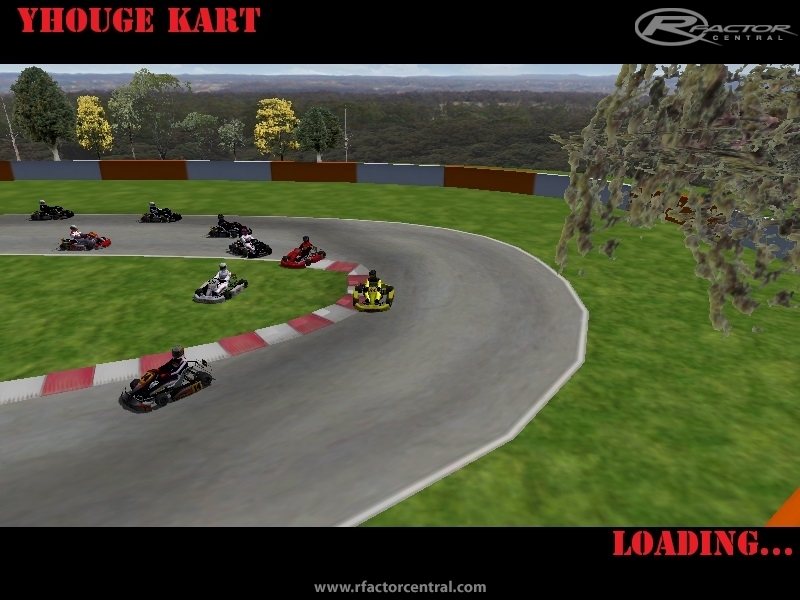 My first attempt at a kart track. Made with Bobs Track Builder. 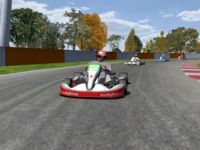 Cars in pics from World Karting 2.10 by Slimjim and MaTi. 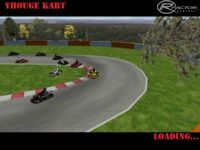 There are currently no setups for Yhouge Kart Track. Add a Setup. There are currently no car skins available for Campionato Italiano Turismo 2013.